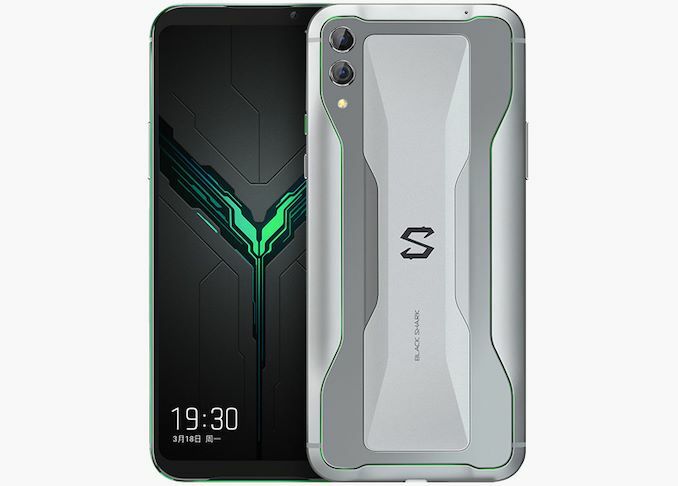 Relying on the platform that powers Xiaomi’s Mi9 smartphone, the Black Shark 2 handset is claimed to be re-designed for gaming both inside and the outside. 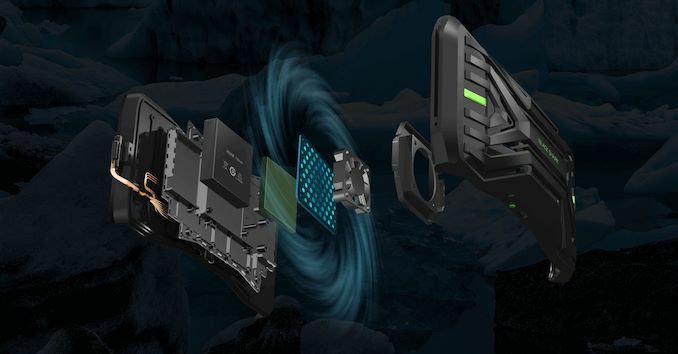 The smartphone comes in a chassis that is not only tailored for a comfortable grip, but is also compatible with the company’s Gamepad 2.0 hardware add-on that connects to the phone using Bluetooth and adds 12 buttons, a physical joystick, and even a touchpad. 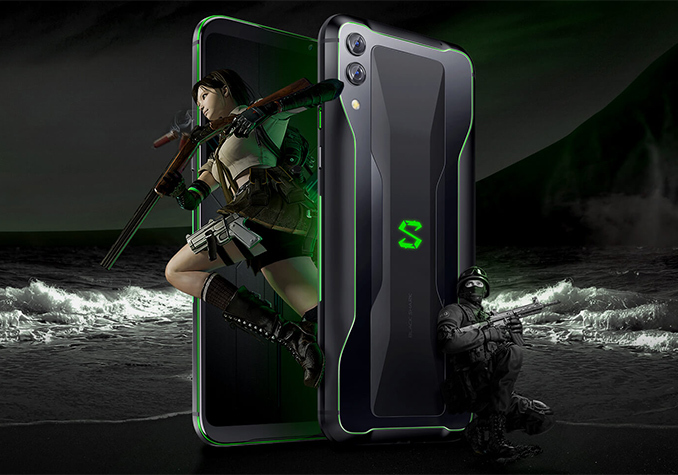 The Black Shark 2 has a 6.39-inch AMOLED display featuring a 2340x1080 resolution, a 19.5:9 aspect ratio, 430 nits brightness, a 60,000:1 contrast ratio, force feedback, and a 240 Hz touchscreen polling rate/43.5 ms touch latency to ensure maximum performance when the screen is used to control games. The display covers 108.9% of the DCI-P3 color gamut and supports ‘Truview’ technology for optimal reproduction of colors depending on environments. 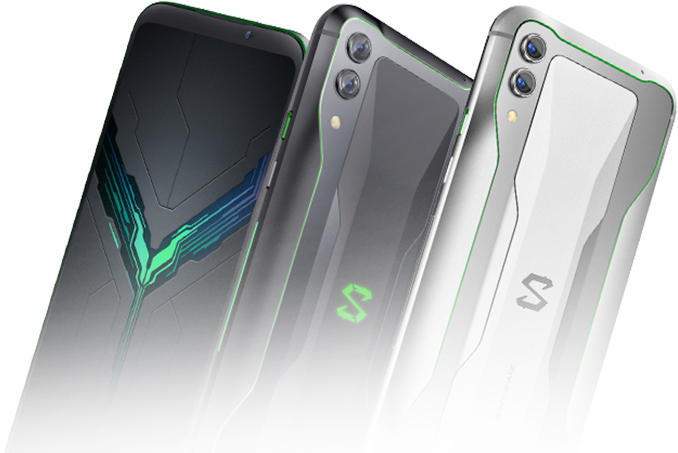 Imaging capabilities of the Black Shark 2 smartphone include its main camera comprising of a 48 MP RGB sensor as well as a 12 MP telephoto sensor, which are accompanied by a dual-LED flash, as well as an HDR-enabled 20-MP sensor for selfies on the front. No front stereo speakers? No buy. What I'm finding is I'm using the phone for more voice, and less of everything else, as I dig out the tablet when I need to do web anything. The sound is way better, and the screen size incomparable.